So much has been going on and I am so excited to share what has been happening, but let’s start with this…if you follow me on social media, you know that I am helping Motives Cosmetics with a “Beauty in All Ages” Campaign. I am having a BLAST! I am meeting with women over the young age of 35 and providing them with guidance and solutions. I am teaching women that it doesn’t take a lot of time, or makeup to enhance their beauty. 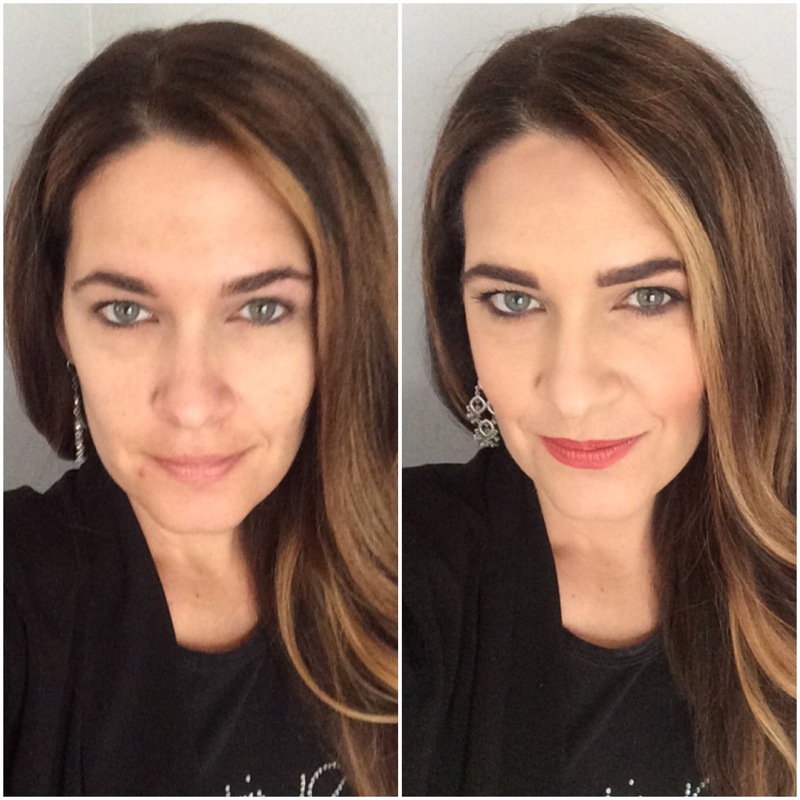 I am teaching women how makeup doesn’t have to be scary. I am teaching women how to care for their skin. I am teaching women that they can customize a routine that fits in to their lifestyle. I am teaching women to see what we see when we look at them. I am making them FEEL beautiful and I am passionate about making others beautiful! Have you been able to see the before and after pictures of these amazing women? They have been so brave and have been allowing me to post their pictures on social media, unedited! Real women, real pictures! Something else I have been busy with is, I have been collaborating with other makeup artists across North America, and every month we are creating a different blog post. This month is a “5 Product Face”. Which I love because, not only does it show more uses for each product, but it’s budget friendly and can also save time. Oh, and I almost forgot! 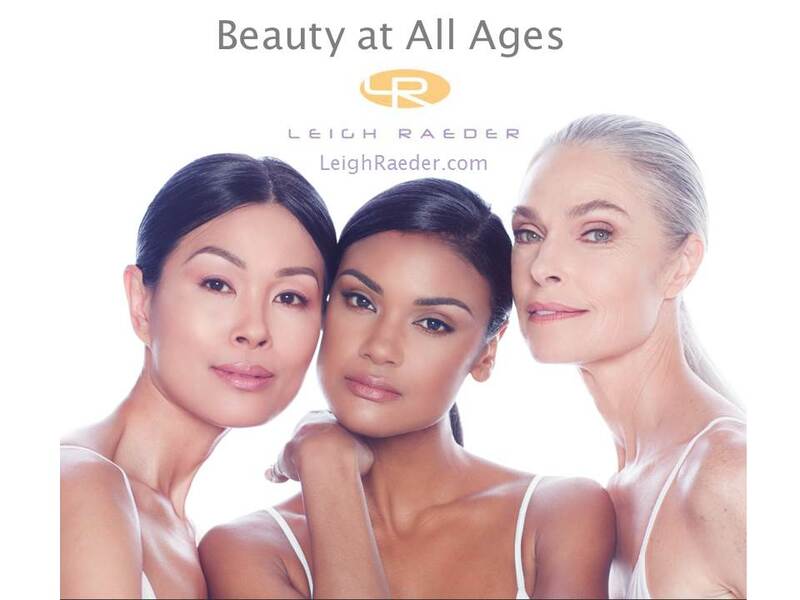 If you, or anyone that you know wants to participate in my Beauty in All Ages Campaign, please contact me at www.Leigh.Raeder@gmail.com. I have a pretty big goal, so help me hit it! !